Nicky is one of my senior hair and makeup artist and i thought it may be nice to ask her what her favorite venues in West Sussex are. Upwaltham Barns – the barns here are beautiful, Jasmine cottage is stunning and has lots of room to get the brides ready in and has great light to do hair and makeup in . The cottage is great too as it means the bride and Groom can stay the night of there wedding. The Ceremony barn is beautiful to it looks out over beautiful fields and is just stunning. You then go across the court yard to another beautiful barn were you have your wedding breakfast with all your guest this is also were they set up the evening reception. There is also another beautiful barn with a bar in it. If you are looking for a beautiful barn with lots of room this is your barn Such a beautiful setting too. The Spread Eagle – I love this wedding venue it is a beautiful old coaching house and is very English country with beautiful fire places to make it feel warm and cosy inside. It is a great for a winter wedding or a summer wedding as has beautiful grounds it has beautiful rooms and an excellent spa. for all your guest to stay in it is a Very British venue. If you are looking form a English country wedding this is your venue. 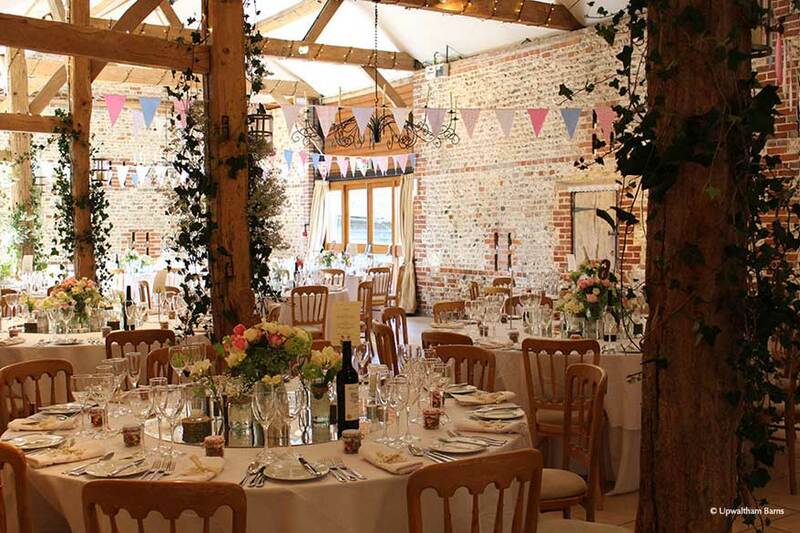 South downs Manor – well what can you say out south downs manor it is a beautiful wedding venue with the wow factor it is all yours for the wedding day and you do not have to share it as you get exclusive use. It is very fresh and airy and is a great canvas to decorate for your wedding day it is In a gorgeous setting, this venue has a really nice room to get everyone ready in. Farbridge – This venue has the most stunning bridal suite with a preparation room connected to it. There’s a huge mirror in there and brilliant natural light and there is plenty of room for you and your bridal party to get ready in. The barns are stunning inside you do your wedding breakfast in one barn and then your ceremony in another barn.